I only noticed today that consumption, that vague, feeble, fading-away disease of Victorian ladies, is the same word as the driving force of consumerism in much of our modern economies. What odd namesakes. And that got me to wondering if the consumption in which we are all encouraged (because we are worth it!) is also a kind of wasting disease (in use since the 14th century in England, the word consumption covered all wasting diseases, though later tended to most commonly mean TB – tuberculosis). 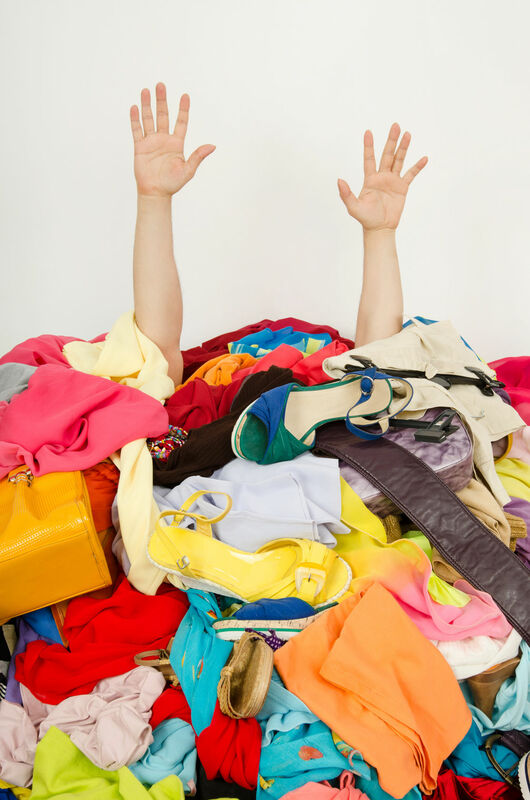 In my de-cluttering experiences a few months ago (and that was only the start, there is so much more that can be purged from my overstuffed life) I was interested to be challenged on my need for objects. On my consumptive response! There were things I could explain – better buy tins of tuna when they are half price, especially as they keep for years – and others that were a bit more difficult to explain. Sarah, who was guiding me through the process, endorsed my intention of not wasting plastic bags by keeping them in a drawer for re-use. But she gave me a firm challenge about whether I really needed over 100. ‘What’s the most you can imagine needing?” she asked gently. Stationery was another area where I was operating under extremely outdated beliefs. For sure when I was a child a notebook and packet of coloured felt tips was a precious thing to be carefully preserved over the years. But now I have a credit card and live in a large city. At any time of day or night I could, if required, get hold of a notebook and packet of pens. So she’s right, it is no longer necessary to stockpile and squirrel away supplies. I could let go of that sense of scarcity and trust that henceforth my life will be adequately, if not abundantly, supplied with all my needs. And if it isn’t, that would imply that I’d far mire serious problems to tackle, unlikely to be resolved by a fresh sheet of paper and the perfect shade of violet pen. I wonder then, what drives me to consumption? Like it or not, novelty plays a role (new, improved version! ), as does fashion (SO last year) – even though I still wear some clothes I’ve had for 30 years. Fear-of-running-out is a sub-conscious force even if it doesn’t stand up to scrutiny – and a wish to be a thrifty person rather than a squanderer (buying in bulk, good husbandry) also plays a part. Putting all that aside though, I have to wonder how much is a consequence of living in a consumer society? When I spent time in the Bahamas recently I only bought food. I didn’t see shops selling other tempting things and I barely noticed the absence. Now that google mail automatically sorts promotional emails into another folder I never look at them. So I never wonder if I should buy something. Out of sight, out of mind. 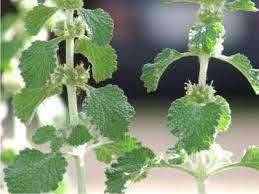 Such a simple cure for consumption, matched only by this old recipe (horehound is still used in many cough mixtures) . Two ounces of the express juice of Hore-hound, mix’d with a pint of fawn’s milk and sweetened with honey.